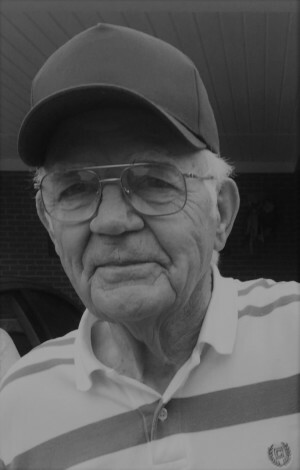 Mr. Prentice Maxton “PeeWee” Naylor, 81, passed away at Southwood Nursing Center on Thursday, January 24, 2019 with his loving family by his side. A Graveside Service will be held on Saturday morning, January 26th at 11:00 am at Roseboro Church of God of Prophecy Cemetery, Porter Rd., Roseboro, with Rev. Kim Strickland officiating. Born on June 22, 1937 in Sampson County, "PeeWee" was son to the late Rosen and Gertrude Royal Naylor. 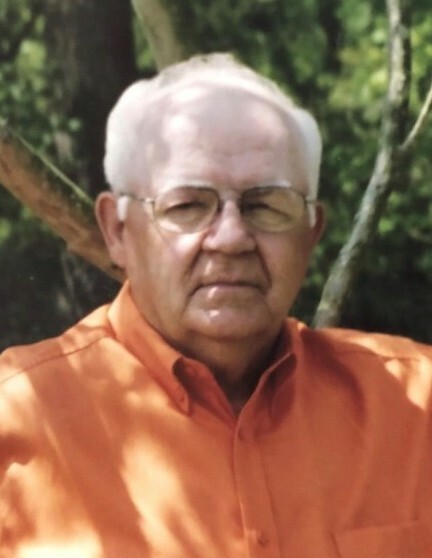 He was a retired employee with Lundy’s Packing Co. and a well-known “Greeter” at Walmart. He had a passion for El Caminos and loved his grandchildren more than anything. He is survived by his wife, Edna Royal Naylor of the home; daughter, Audrey Naylor Smith and husband, Curtis of Clinton; Stepson, Timmy West and wife, Lauren of Clinton; two granddaughters: Haleigh and Natalie Smith; grandson, Luke West and three sisters: Ann Smith, Doris Harris and Vinnie Cannady. In addition to his parents, he was also preceded in death by his brothers: Bo, Carson, Bobby and RV Naylor; one sister, Mary Emma Williams and his first wife, Annie Lee Naylor. Visitation for family and friends will be held immediately following the graveside service and other times at his daughter’s home located at 396 Southwood Drive, Clinton. The family would like to express their appreciation to the entire staff of the "200 Hall" at Southwood for their wonderful care of Mr. PeeWee. Your kindness and compassion for him will never be forgotten! Royal-Hall is honored to serve the Naylor Family.